The fluvial tanker MTS Belize is the first of four projects in which VICUSdt has embarked. It is also our first project with the Dolderman shipyard. 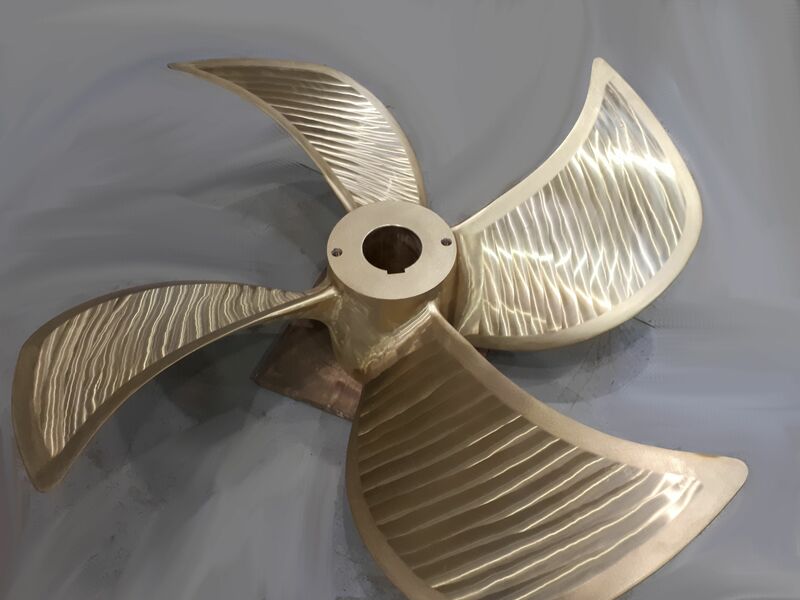 The work carried out consisted in the design and manufacture of the propulsion, propellers and hull optimized by CFD tools to achieve maximum efficiency. The sea trials, carried out recently, confirmed the predictions made during the analysis and design phase. The speed, the noise level and the cavitation reached the optimum performance levels, resulting in a satisfaction for VICUSdt as well as for the shipyard and the ship owner. Shipowner – Scheepvaartbedrijf Dari B.V.
You can find more details of the vessel by clicking here.